Philip Larkin’s pithy observation on parenthood is now so accepted as a truism that a story of a young adult coming to terms with childhood trauma runs the risk of falling into the “also ran” category – at best adding a slightly different perspective to a well-trodden (over exposed?) literary path. 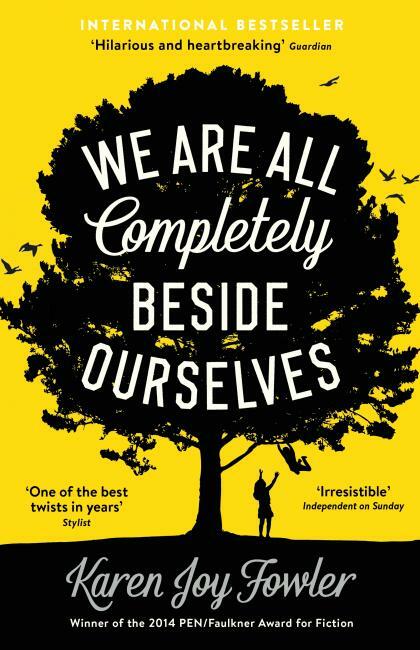 Not so last months book group read “We Are All Completely Beside Ourselves” by Karen Joy Fowler. When we meet the narrator, Rosemary, she’s in her early twenties in her 5th year in college. She’s changed majors several times, is unlikely to graduate in the foreseeable future, has been arrested (for a minor misdemeanor) and resents having to spend Thanksgiving with her parents – who are still paying all her expenses. So what’s new? Sounds like the typical, annoying, “because I’m worth it” university student that can be found in thousands on any campus in the Western world. As Rosemary’s tale unfolds we gradually realize that her childhood challenges really are out of the ordinary. But then her father was an ambitious academic psychologist. In this, her grandmother’s low opinion of psychologists as people who “conducted studies around the breakfast table, made freak shows of their own families, and all to answer questions nice people wouldn’t even think to ask” gives us an early forewarning of what’s to come. For the first five years of her life Rosemary was a central subject in one of her father’s research projects. Living in a large farm with her parents, older brother and twin sister, graduate students observed and recorded all aspects of her development – and compared it to that of her sister, Fern. Was it any wonder that sibling rivalry was heightened to the extent that she strived to do better than Fern at everything? Her language skills were significantly better than Fern’s, so Rosemary talked incessantly. She copied and tried to outdo Fern at the activities Fern was better at – dancing on tables, climbing trees, sliding down banisters. And when Fern did something truly shocking, Rosemary told. She told knowing that Fern would get into trouble – but she couldn’t have foreseen the consequences. Rosemary was sent to her grandparents for a visit and when she returned the family had moved house and Fern was gone. Her brother, Lowell, made it very clear who he thought was responsible – “If only you had just, for once, kept your goddamn mouth shut”. The research project was abandoned, but the fall-out was to define the future of the whole family. This is American writer Karen Joy Fowler’s (www.karenjoyfowler.com) 5th novel, published in 2013 it was shortlisted for the 2014 Man Booker Prize. 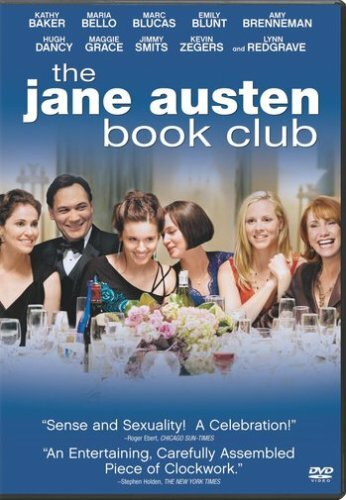 But she is best known for her 2004 book “The Jane Austen Book Club”, which was subsequently made into a movie starring Emily Blunt, Maggie Grace, Amy Brenneman and Hugh Dancy. Her other books are “Wits End”(2008), “Sister Noon”(2001), “Sweetheart Season”(1996). She’s also published four collections of short stories and started her career writing Science Fiction short stories. There is a twist to the book that I won’t reveal here. Partly because of the “spoiler alert” convention but also because what makes the book truly compelling is that the story is presented as unexceptional, normal – Rosemary and Lowell’s normality. For all children their family environment is what normality is. It is only as we grow up that we realize that it just might not be universal. By unfolding the story from Rosemary’s perspective as she navigates early adulthood, Joy-Fowler draws the reader into Rosemary and Lowell’s normality. So we understand Lowell’s ill-fated quest to find and avenge the injustice done to Fern. We empathize with Rosemary’s inability to trust her own judgment and her disinterest in the ‘normality’ of student life. 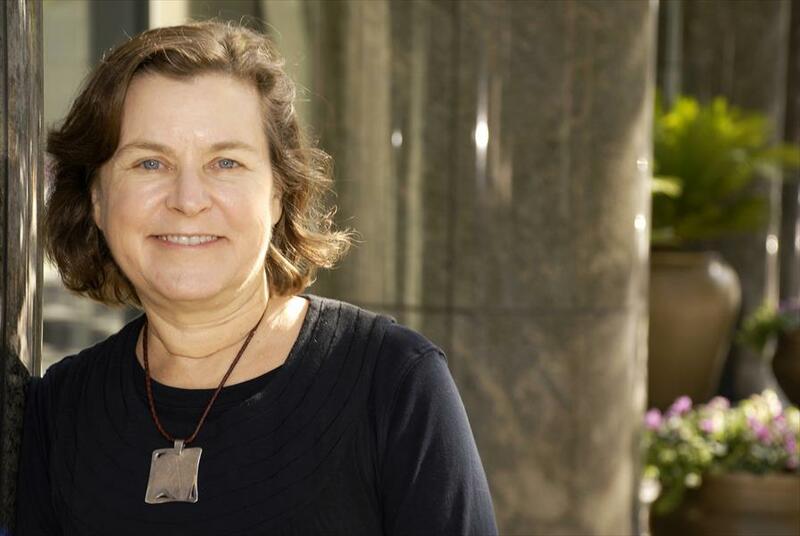 Joy-Fowler’s genius is in enabling us to really ‘walk in their shoes’ – and in doing so question some deep-seated perceptions, assumptions and prejudices of our own. This book is a truly compelling and thought-provoking read. Even if at times some of the subject matter maybe a bit upsetting for a few and will have a huge bearing on who you recommend it to, as we found out at the meeting.